This November 27th, join the movement and give - whether it’s some of your time, a donation, gift or the power of your voice in your local community. Here are four wonderful ways you can help! 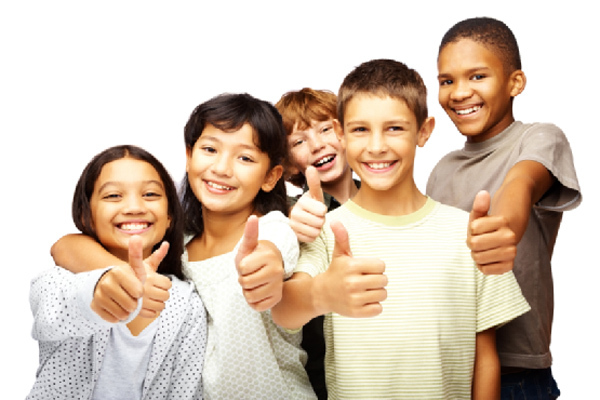 Sponsor under-served youth ages 6-13 in the T.H.I.N.K. Program. Every $100 donation covers the cost of a participant! Giving is easy. Simply click the DONATE button below. Make a tax deductible donation and note in the comment section: T.H.I.N.K. Supporter! 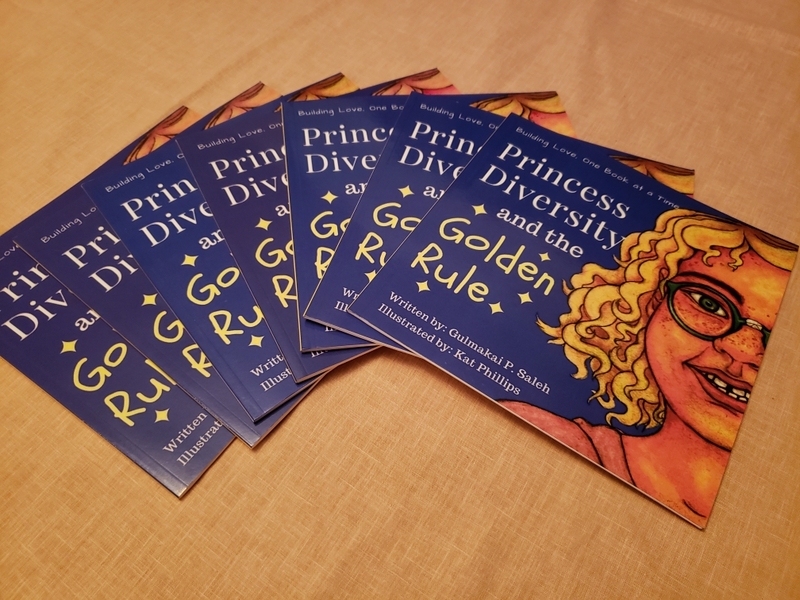 Purchase 'Princess Diversity and The Golden Rule' book. $15 per copy! Placing an order is easy. Simply click the DONATE button below. 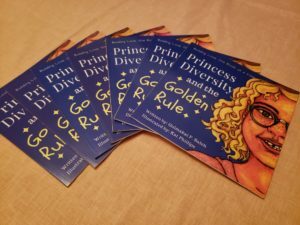 Pay $15/per copy and indicate Princess Diversity in the comment section. Please allow up to 5 business days for delivery for U.S. orders. Make a tax deductible donation in any amount so we can continue our important work to raise awareness and eradicate bullying! Making a DONATION is easy. Simply click the DONATE button below. Volunteer! Volunteers are the cornerstone of our organization. There are a host of volunteer opportunities that may suit your interest. Simply visit contact us for details.